This home is located south of town in the established Sleepy Hollow community within walking distance to the elementary school and parks. On a .20 acre corner lot sits this fully finished, tri-level home with 1968 square feet plus an attached 2 car garage. 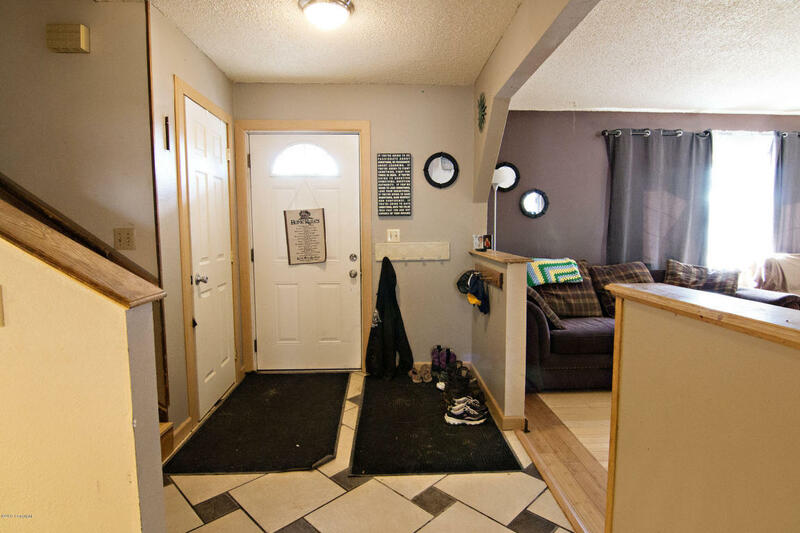 With 4 bedrooms, 2 bathrooms and 2 living rooms, this home has enough space for the whole family. 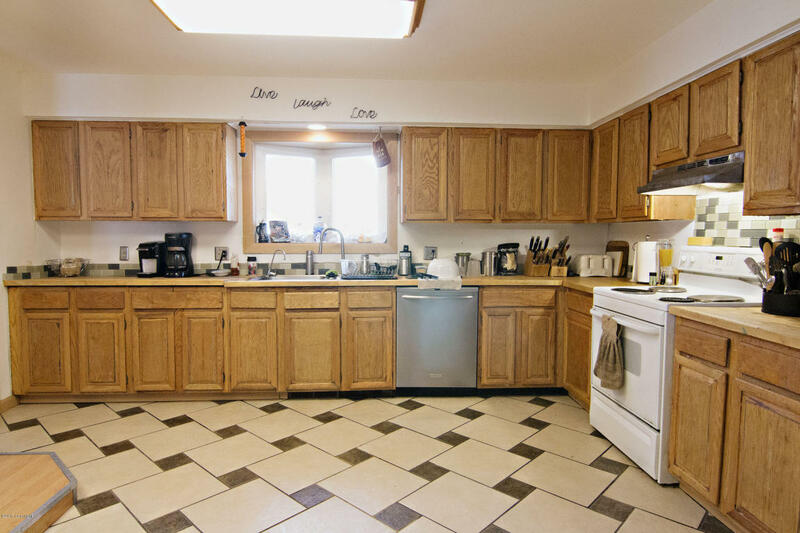 The cook of the house will love the large open kitchen with ample cabinet/counter space, in addition to the breakfast bar with extra seating. 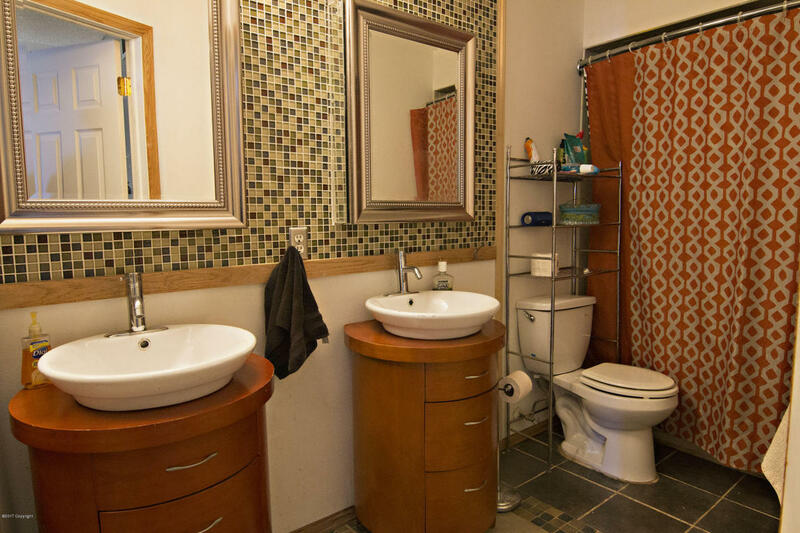 This home also features custom tile work throughout and pellet stoves in both living rooms for a more cost effective heat choice. From the large dining area, step outside onto the nice covered patio. 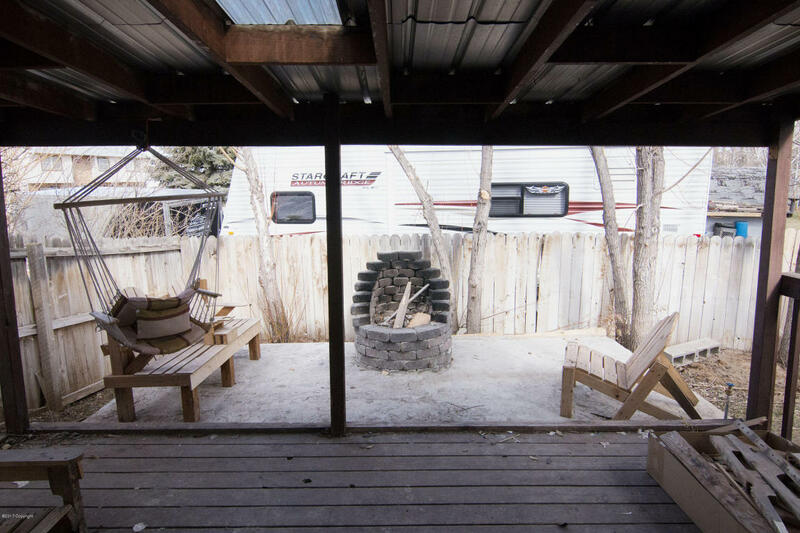 The backyard also features a nice firepit and a tall privacy fence to keep the pets or kids in. So if you’re looking for an affordable family home that won’t break the bank be sure to check out 6503 Irving BLVD! If you have questions about this home or any others in the Gillette area please dont hesitate to contact us.